Square Enix has released a new trailer for The Last Remnant Remastered, showing a few more clips of the re-release. Update: Square Enix Japan has released another trailer for the game, showing off various field areas. 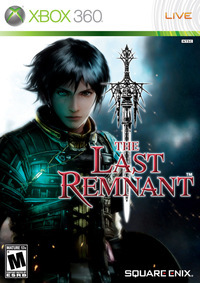 The Last Remnant Remastered is set to release as a PlayStation 4 digital title on December 6 for $19.99. You can find more information and screenshots in the announcement post.